We leave for Moab the day after tomorrow! 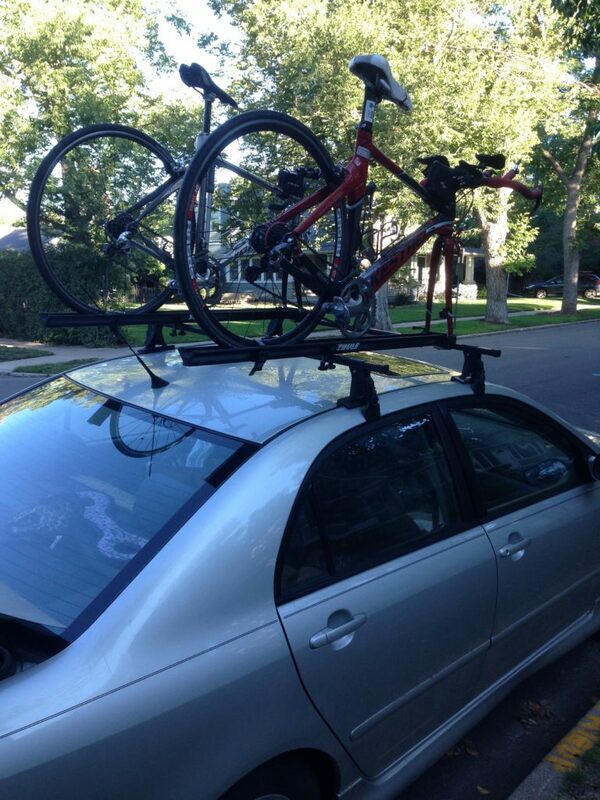 Prepping for a out-of-town race can be a lot of fun and a lot of work. We have traveled to our fair share of races, both driving and flying to our races. 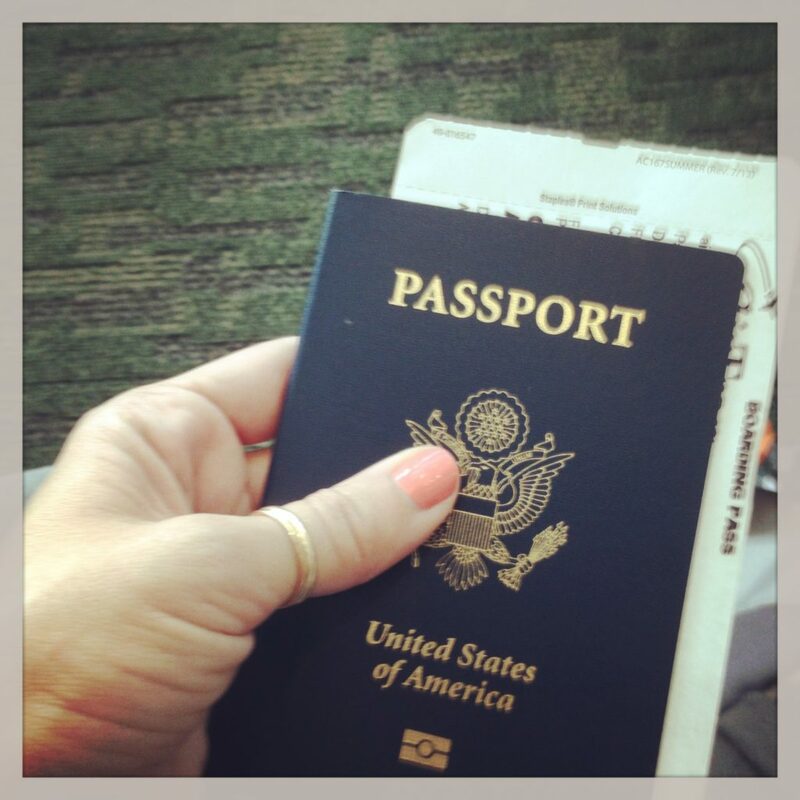 Here are some of my must haves when traveling for a race. First must have is Google Sheets – Luckily driving to a trail race in Moab is a lot easier to pack for than an international flight for an Ironman. Regardless of the type of race we are traveling for we always make a pack list in Google Sheets so that we can both add to it and use it to actually pack up. I usually start this list weeks in advance and add to it as I think of things I might need. This is just a snip of one of the lists from an ironman we did back in 2015. This year I will be trading bike bottles for baby bottles. Even though we won’t need as much gear for the race we will be traveling with a toddler and baby. I actually really love the planning and packing part of a trip, is that weird? There is something so fun about making lists, laying everything out and crossing things off. It’s just all the unpacking that I don’t like. Also I am not great at actually loading all the items into the car, lucky for me Cory is exceptional at this task. 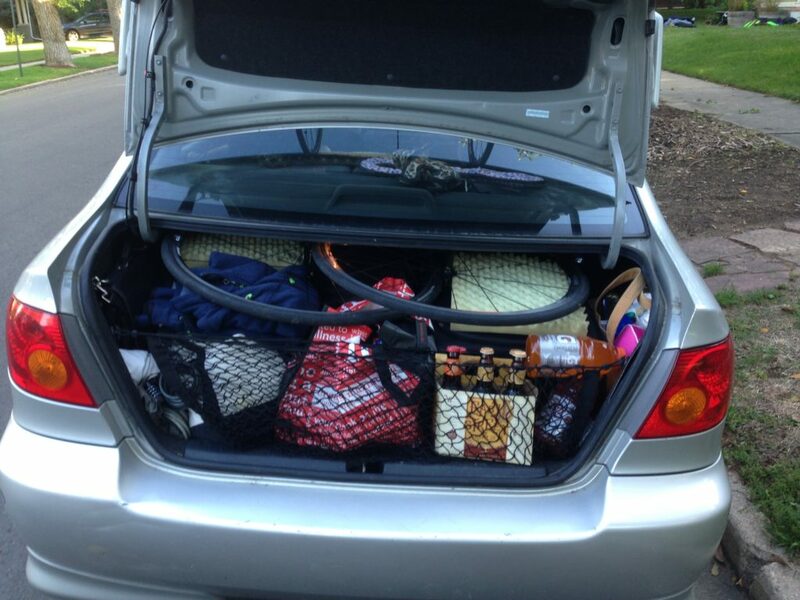 I take on the bulk of gathering and packing bags then let him play the Tetris game of fitting it all in. Here is a great pack list from Runner’s World for different types of races to get your list started. Fitting everything into our tiny car! Another must have for me is Airbnb hotels are great but when traveling for a race I really like having a kitchen so we can prep our own food and it is nice to have a little more space and not feel bad about rolling a bike through a hotel! Compression! My feet swell easily every time I travel. To help with this I try to always wear compression socks while traveling. 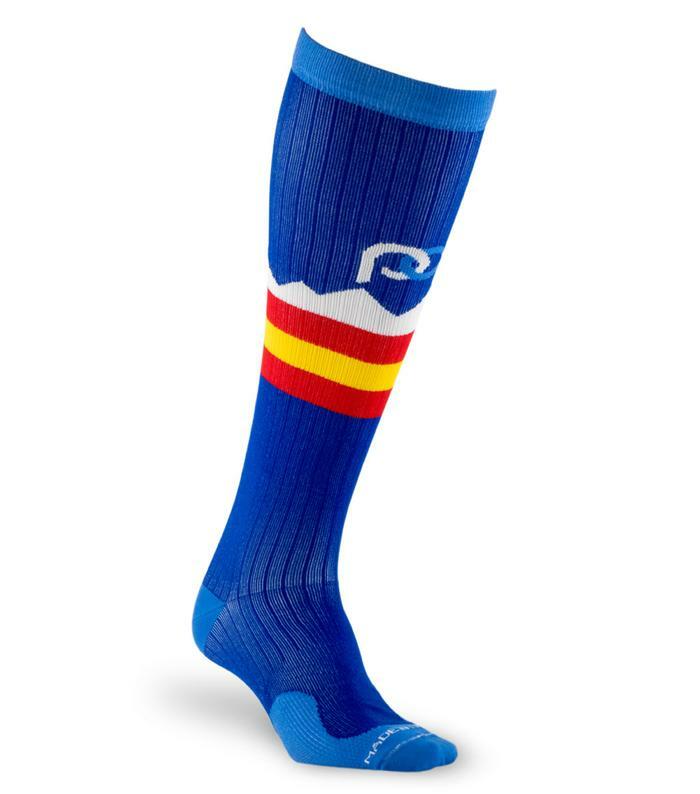 I really like Pro Compression, they have great socks and fun patterns. Lots of water! This may fall under the obvious category but I have often neglected hydrating enough while traveling. It’s easy to forget and it’s tempting to not drink on purpose so you don’t have to take as many bathroom breaks. Bathroom breaks are actually a really great chance to stretch your legs so go ahead and drink away! If you are flying you must have a well packed carry-on! It would be beyond terrible to show up to your race destination and have your bags not be there with you. As best as you can pack all your race must haves in your carry on (shoes, lucky shorts, etc). If you are flying with your bike give it a big kiss and really hope it shows up (a bike transport service can take the stress off if you don’t want to fly with your bike). 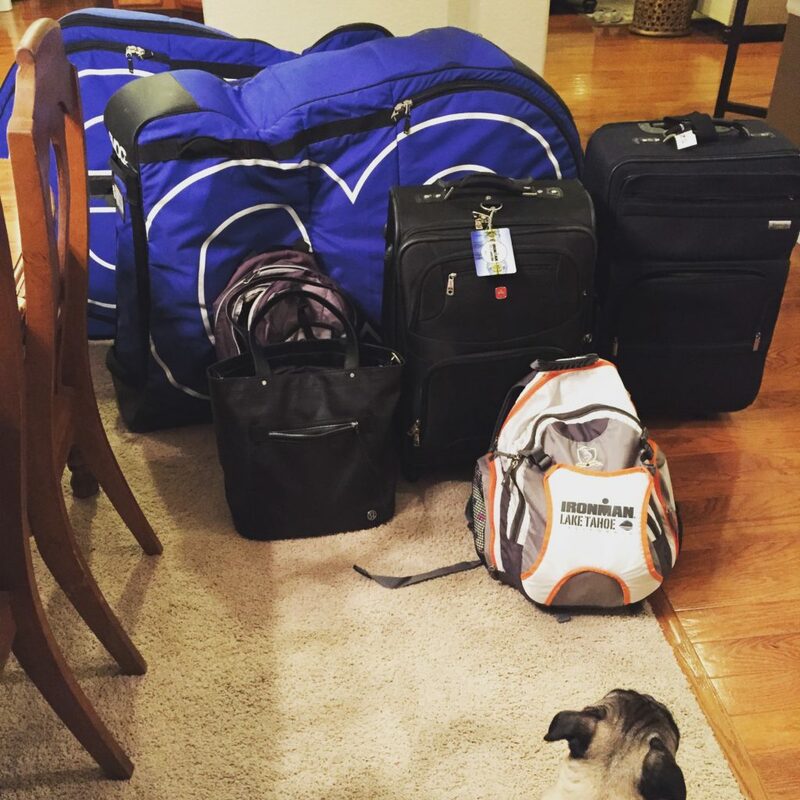 What are your must haves for traveling to a race, I would love some tips!